Google apps for the Classroom are THE thing for teachers right now, and why is that? Well, they're FREE, allow collaboration in real time, save automatically, allow instant sharing, and require little training. 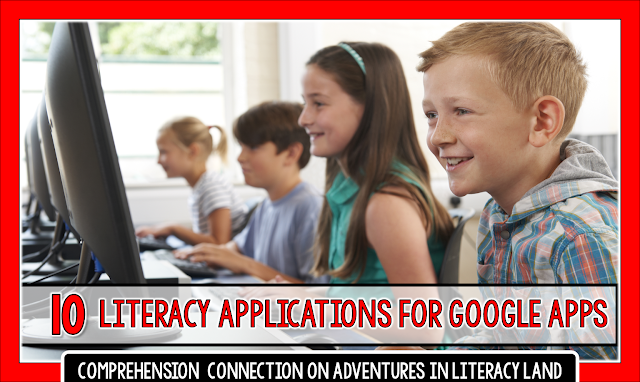 Today, in my post, I would like to share a few ways you might use these apps for literacy purposes. You may be scratching your head at how a calendar could be used for literacy instruction, but how about using it to map out your literacy instruction with colleagues. If you share your calendar or use the same calendar as a team, you can easily coordinate your resources, keep everyone on the same page for the grading period, and better plan your meetings. You can also use Calendar to manage library checkout/checkin for your classroom library. Simply have your students type in the title they're borrowing on the calendar. It may not ensure the book gets returned, but it may make tracking them easier. I LOVE Google Forms. You can do so many things with forms. For one, you can take anecdotal records by student and have all the data populate into a spreadsheet for you. That means you have an ongoing collection of all of your notes which we know is helpful in documentation growth. You can also use forms for instruction with exit tickets, quick quizzes, to record answers to task cards you might use, to take class polls about reading materials, or to learn about your students' interests. Again, the data all goes into your spreadsheet for an easy place to see what your students know or don't know. Many of us use reading logs to monitor independent reading. With Google Forms, you can have students complete a form each day to monitor their own progress. Need to do a spot check? Just print the spreadsheet and hold a conference. You might be wondering how Google Sites could help you. It may even seem like that would be way to much to take on, but we know there is a great connection between reading and writing, right? How about creating a Google Site as your students are researching animals. Have them outline what they learn and add details as they read/learn. They can insert photos, and you can even share the link to the creation with parents later. Worried about confidentiality? No problem. You can set the privacy on the sites just like you can with blogger to allow viewing by the public or just those who have the URL. Another option of Google Sites is to make a class portfolio. Each student can have a page where you insert photos of the work they've created. How neat would that be to show at conference time? Google Slides works just like Powerpoint. You can easy to drop video clips into presentations, embed a Google form into it, and add links to materials in your Google drive. Google Slides doesn't have all the bells and whistles that Powerpoint has, but it is FREE. Certainly, one HUGE benefit to Google Docs is sharing. As a team, you can collaborate on plans and share ideas. It's easy to include links you want to use, materials your division has for you, Youtube links, and more. If you use Google Calendar, you can put the plan links into you calendar. Don't finish a lesson or find students need reteaching? No problem...just slide to the next day in your calendar. One idea I've enjoyed is using a doc as a dialogue journals. 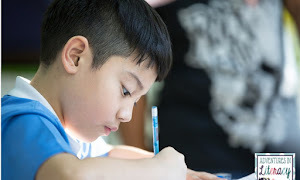 Students can record their thoughts about their reading (quotes and their reflections), discuss with their literature circle without talking outloud, write quick writes on a a specific topic you're studying, and as teachers, we can easily work with students on revisions as we conference too. Add in Google Classroom, and it makes turning in and returning work easy too. Google sheets are perfect for RTI. We can track our students' data and easily print/share it with our administration. I love that you can color code your sheet to make it easy to see deficit areas too. Google Hangout works like Skype, so you could use it for guest presenters who may not be able to come to you. You might even use it discuss with colleagues in the next room or connect up with other classrooms to have virtual book clubs. Imagine how fun it'd be to have virtual pen pals in another classroom and actually SEE them receive your letters. Just use your imagination, and you're sure to come up with great ways to use this tool. Google Classroom pulls it all together. It is an integration tool, and I LOVE IT! I used it last year as a set up in my classroom. We have one-to-one laptops, and my kids just knew to log in and get started. As they began, it gave me time to work one-on-one with those who needed assistance. I also love that students can turn in their work and receive grades through Google Classroom. 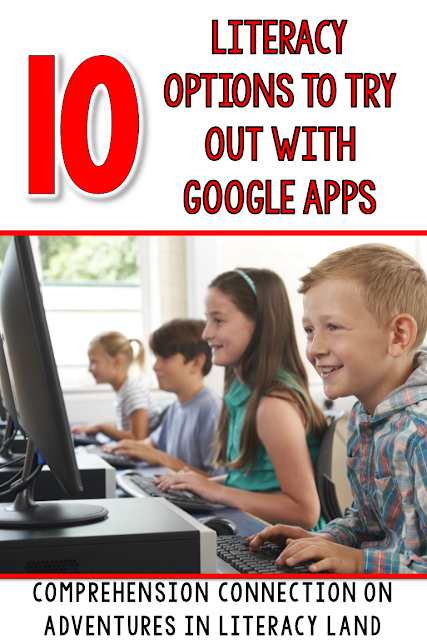 Certainly, there are a lot of great posts out about Google Apps with more detail as well as tutorials offered through Google, but I hope this gives you a few literacy options to explore. 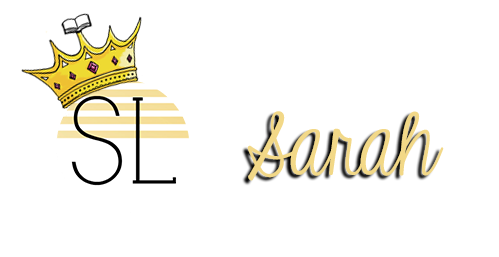 I love stumbling onto random websites that turn out to be super cool! Does that ever happen to you? 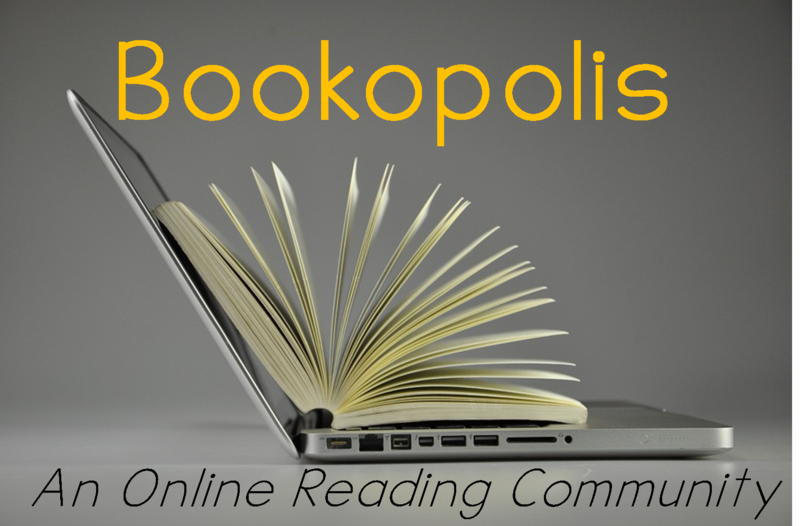 Today, I came across a fun online reading community called Bookopolis, where kid readers (mainly ages 7-12 years) can explore new books, create a bookshelf, share book reviews with friends, and earn points for rating, reviewing, and book reporting. The mission of Bookopolis is to ignite a love for reading and to connect kids with other young readers about books and reading. 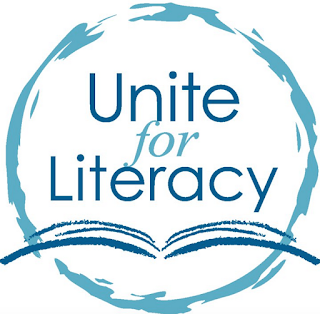 Teachers and librarians can use this website (for free) to build a community of life-long readers in the classroom. Students can connect with friends to share book reviews and also swap book recommendations. Bookopolis is a free website (which is the best kind of website!) where educators can sign up, create classes and add students by giving them a username and password. Educators and students can log onto Bookopolis from a computer or a tablet. 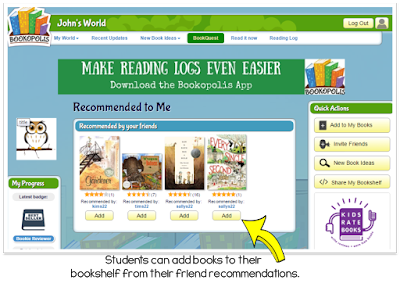 Once classes are created and students added, educators can monitor and view their students' Bookopolis reading activity (the reading activity information is below). Plus, if a student had an account the previous year, the website will prompt you on how to merge their accounts so students can always have access to the books that have been read. Let's dive into this website together to see what it has to offer. I created some fake student accounts onto my educator profile to walk you through all that this website has for your students. Each student has a profile where they can do a multiple of things. 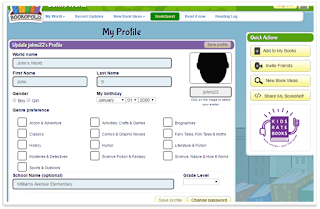 Students can create a "world name" (which is what their home page will be called), add their gender, birthday, genre preferences, and choose from a large variety of pictures for their avatar character. Each student has a homepage which is called "My World" (or whatever name they change it to on their profile page). "My World" is where students can see their reading activity progress. It will show their total minutes read (if recorded...definitely an optional feature), total number of friends that they can share books ideas with, book ratings, number of books on his/her bookshelf, number of book reviews and book reports written, and their total points earned (students earn points for everything they do in Bookopolis). Students will also have access to the books that have been recommended by friends. 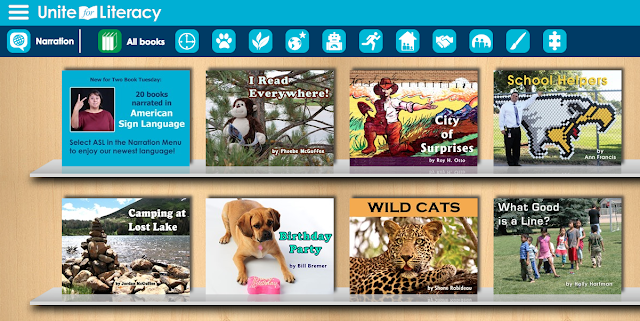 "My Books" is where students can search (by using an online search engine) for books to add to their bookshelf. Once a student searches for a book, a summary of the book will pop-up, along with the genre, grade level, interest grade level, Lexile level, guided reading level, and a large number of student reviews of the book. 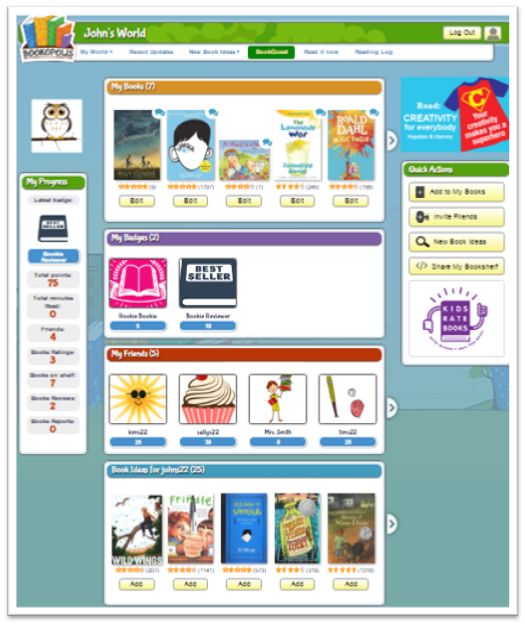 Students can add the book to their account bookshelf and categorize it by "Reading It Now", "I Read It", or "I Want To Read It". If the book is read, students can include the finish date, the number of times read, a 5-star rating, and a written review. Students can also write a Book Buzz (which is a new feature that was added last fall) and a Book Report. A Book Buzz is where students share a short book summary, a description of their favorite part, the reason why they read it, and why other kids HAVE to read it. Book Buzz is basically a way to SELL the book to others. A Book Report is more in depth about the story elements of the text. Students can also go into the class roster and recommend books to certain friends and give a short reason why they think their friend will like the book. The recommendation message is then directly sent to the friend's account. Students can earn points for everything they do in Bookopolis. Then, those points will turn into badges. Students can get 5 points for adding a book, 5 points for rating a book, 10 points for reviewing a book, 20 points for writing a book report, 10 points for inviting a friend to join Bookopolis, and 5 points for sharing a book suggestion with a friend. Once a students reaches a certain point level, a treasure of badges can be unlocked and put on the student's Bookopolis page. Students can collect as many badges as they can by adding, rating and reviewing books, doing book reports, and inviting and sharing book ideas with friends. 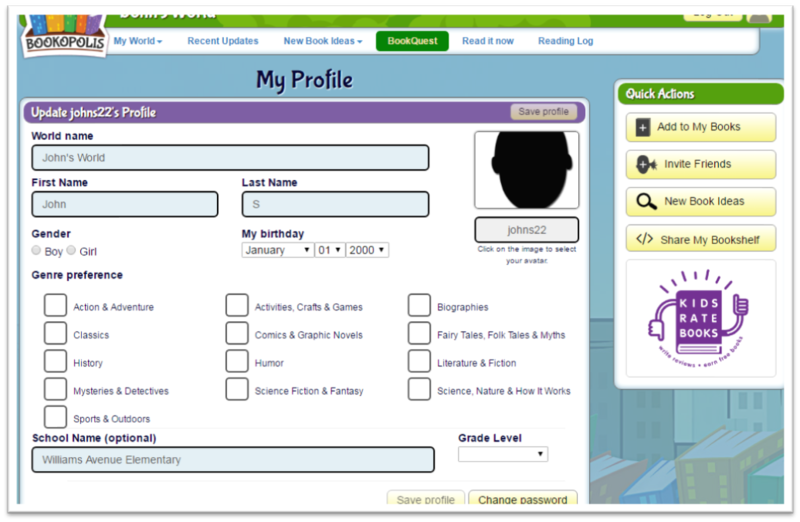 "My Friends" page is a way for students to view their friend's Bookopolis activity ("friends" basically means everyone in their class). 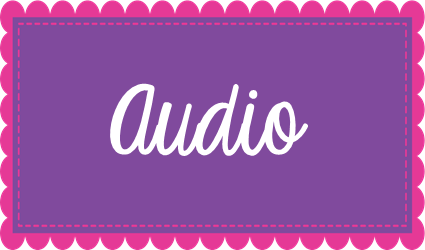 Students can view their friend's Book Buzzes, Book Reviews, Bookshelf, and Awards/Badges. 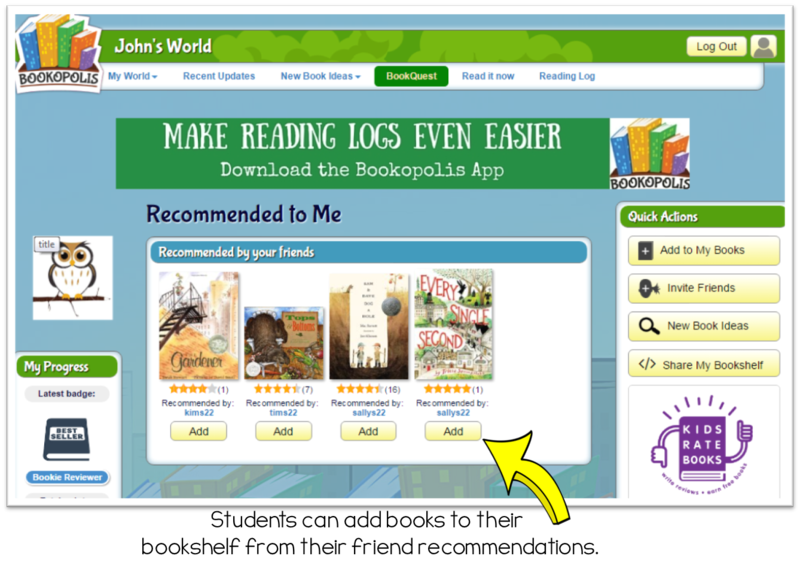 This page will show the reader the books that have been recommended to them by other classmates (or friends). Students can click on the book that have been recommended and read a book summary and multiple reviews. Students will have a chance to add the book to their bookshelf and categorize the book by "Reading It Now", "I Read It", or "I Want To Read It". There is so much more to explore and I recommend you go check it out. Unfortunately, I just came across this website and have not been able to use in my classroom with students yet. But-I'd LOVE to hear what you think or if you have used it before. Do you think this would be worth using in your classroom? 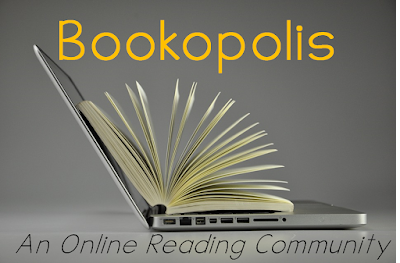 Here is a quick, 3-minute video on the introduction of Bookopolis. Epic. I am a HUGE fan. Have you tried it out? I know there have been many great posts about the features and benefits of Epic. And I want to certainly echo those points here; however, this year Epic added some additional features and a great summer incentive to families. 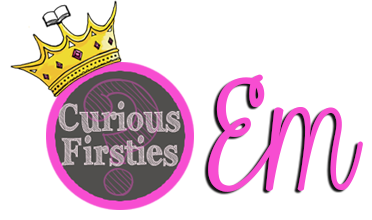 I can't wait to share all this information with you! 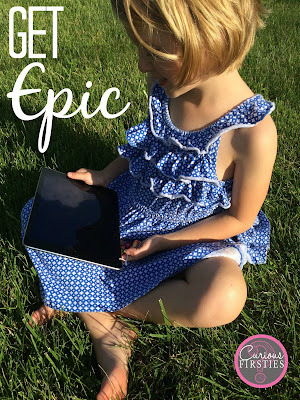 But first things first...after a year of using Epic in the classroom and at home, what did I observe? Excitement--students would be so excited to share with me the books that they found. Motivation--Epic provides such high quality texts that my students were so motivated to keep reading and exploring new texts. Independence--the app is really kid-friendly, easy to use, and navigate. This means more independent students! It is free for teachers! Each child has their own account. Nonfiction to fiction ratio is great. 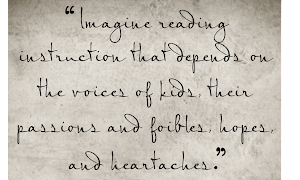 Books are based on student interest. Some books are read aloud to students. I can see who is really trying to read the books and who is just flipping though them. New books are constantly being added. What's new to Epic? As of April 28th, students can access Educational Videos on Epic. And they are popular!! 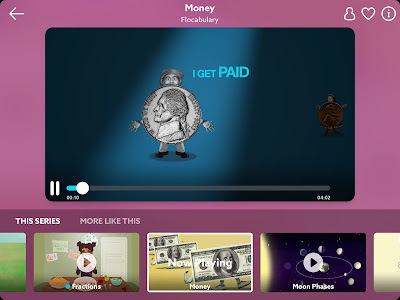 The video that I heard most often at the end of year was "Money" from Flocabulary. When I doing some research on their site, you do have some controls over these videos because they can be pretty exciting and hard to stop watching. You can check out that information HERE. Another addition that occurred in April was the Home Access Program. Teachers can give their families access to Epic at home for one month FREE without providing any credit card information. This is wonderful because I am always looking for more ways to add to their home library! Right now Epic is providing free access to families through July 31st with the hope that this will help with the summer slide! Yes!! Just direct your families to www.getepic.com/summer and they can read, read, read until July 31st!! Do you have a favorite feature from Epic? I would love to hear about it!! 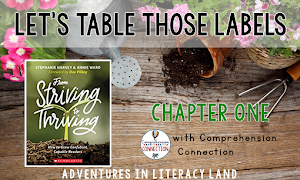 I'm so excited to be joining the talented teachers of Literacy Land as Literacy Land celebrates its second birthday. 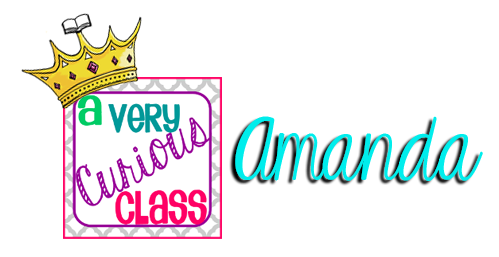 I am Amanda from A Very Curious Class. This month we are sharing our area of expertise, but I also want to introduce myself. I began teaching in third grade reading, and I was there for two years. This is now my 10th year in kindergarten, and while that first year was quite an adjustment, I am loving it! Our building serves all the preschool and kindergarten children in our district. Last year, I had the opportunity to have a "high ability cluster" in my classroom and meet the needs of our building's highest students. At the beginning of my career, we had a phenomenal technology teacher in our building. She was excited to teach me about the different technology available to our students. I was lucky to work with her a couple years before she moved to a different building. 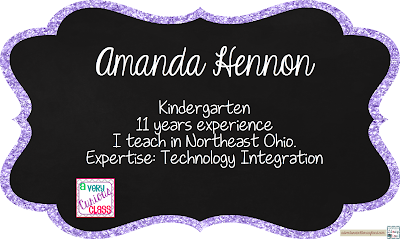 Since then, I have been excited to explore new technology and connect with others to learn new ways to make learning more engaging for my students. I, by no means, feel like an "expert" as I am always learning something, but this is something I enjoy doing and see many benefits for my students. I am very fortunate to have access to technology in my classroom and building. My building has a computer lab of 25 computers as well as iPads in every classroom. We use iReady as a computerized assessment tool in our district. We also have subscriptions to Raz-Kids, which my students use in our classroom during reading centers. I love reading and learning about new apps that will benefit my students. One of our favorites is Book Creator. If you have not used this app, try out the free version. It allows you to write one book to try it out. My students, in kindergarten, are able to use the app relatively independently at this point in the year. Their biggest struggle is formatting and making everything (text) look the same. Books can then be published in the iBook store. Here is our latest book about letter sounds. We choose to publish all of our books free, and a technology integration teacher in our district takes care of doing this for all of us. He tells me it is very easy to set up an account for publishing. At this point, I realized that we have only focused on nonfiction writing using Book Creator. I have a couple kids who I know would love to write a story on here, so we might have to break this app out during our writing time for them to write their own stories. Another app we love is ChatterPix. I've used this one with nonfiction text the most. Students can record up to 30 seconds of speaking and make the photo "talk". Students love talking about their topic using this app. A different way we used it was to interview staff members at the beginning of the year and take their photos. Students then shared information about each staff member interviewed through the ChatterPix app. Interviewing one of our staff members. Here is the ChatterPix of our awesome literacy coach. Pic Collage is a great way for them to organize their thinking. We used this to create an "All About Me" collage at the beginning of the year. The kids took a selfie then used the app's search tool to find pictures that showed things they like. This was a great intro to technology at the beginning of the year. Last year on a snow day, I sent a message via Remind and e-mail telling students to look for 2 or more things in their house that rhyme. They brought these items for show and tell the next day then used Pic Collage to take photos of their items and label them. Working a collage this year. Grasshopper Apps : I like these because you can easily customize them to work on skills your students need. We were fortunate to have author/illustrator Todd Parr visit our school this year. It was an awesome experience for our kiddos (and teachers/community). My students loved all his books, but we chose to write our own book about feelings. We used KidPix computer software to write a feelings sentence and illustrate in Todd Parr's style. I then e-mailed these saved pictures to myself to get them on the iPad and we turned them into a book using Book Creator. The pictures were also printed and displayed at our local library, where Mr. Parr presented that evening for the community. As you can see, I wrote their ideas out on a white board for them to copy as they typed. Because we were publishing it, spelling needed to be correct. I hope this post gave you an idea or two about incorporating technology to help with literacy skills. I'm looking forward to sharing more with you throughout the year! What is Wonderopolis, you ask? I asked the same thing when a friend of mine at work mentioned it. Immediately after leaving the copy room, I Googled it, and I was amazed! Actually, my entire mind was full of wonder! I could not believe what I saw! My friend, a Special Education teacher, uses it with his students to give them some engaging material to read. 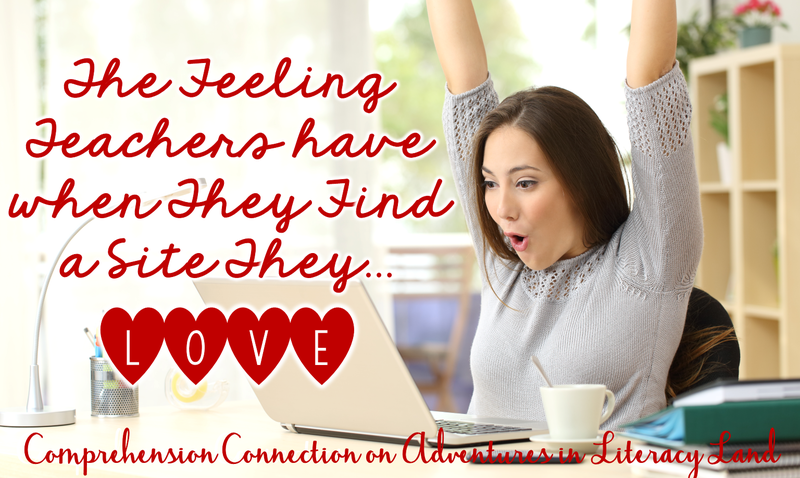 He loves it because of the many features it has, and his students can find just about anything they want to read. Yes, they have CHOICE! That is huge! So, I thought, what can I use this for? Well, there are so many ways I can use this resource to help my students as they learn. One of our standards in the third grade is for students to read what I call "Real Life Reading", which includes such things as brochures, flyers, schedules, recipes, and websites. The third grade teacher and I spent an entire week working on "Real Life Reading". 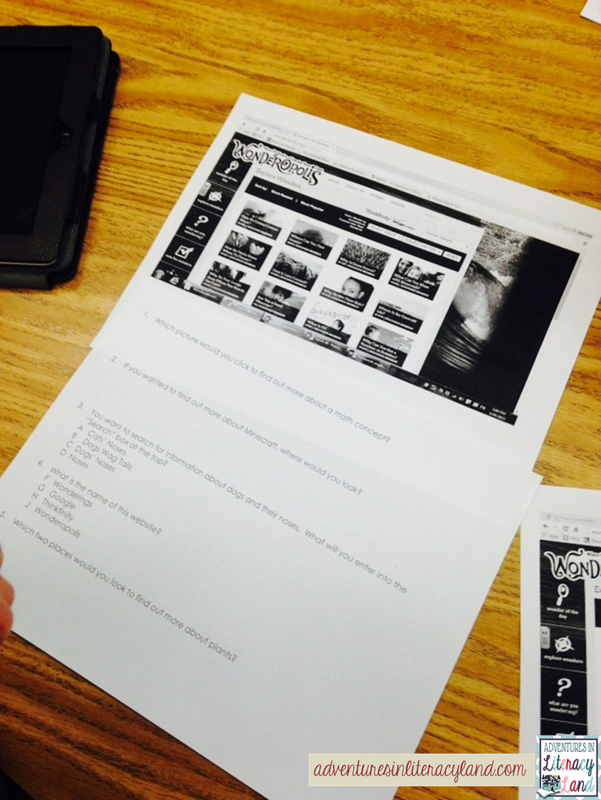 I used Wonderopolis with my students as the website to read. 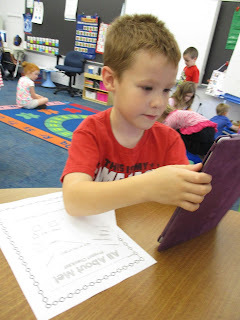 They used the iPads to look up different "wonders" and read about them. Here are some things we loved about it! Look at all of the great topics! Yes, that is Minecraft as a topic! What kid couldn't find something to want to read?! And there are so many more! For those students who can't read it all, they can listen with wonder! Plus, they can listen to a fluent reader too! You can click on any word that has an orange dotted line and see what it means. Plus,there are "Wonder Words" for each "wonder" where students can learn and then do a matching activity. Before reading, students use guiding questions to help them think about what they will be reading. Plus, it connects to current standards. Each passage has a short little quiz they can do to see what they remember. After they looked at the website and read about something they wanted to learn more about, they answered these real life questions about the screen shot. It is amazing what they can learn when they are able to "wonder" a little! What will you do in Wonderopolis?